Wednesday is a great day to celebrate, it is a little far from Monday and very close to weekend, so if you are of those people that celebrate the arriving of everyday and want to share your joy with all the important people in your life, choose of the images we present below and surprise them with an image that includes the phrase: Happy Wednesday. 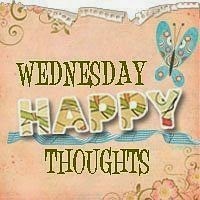 Happy Wednesday with purple letters with sparkles. 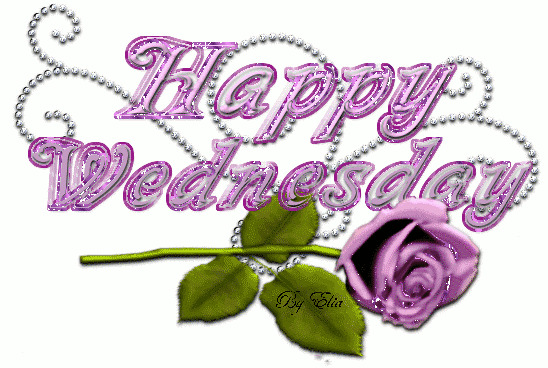 Happy Wednesday with pink letters with sparkles and a rose of the same color. An animated image with Kitty and a phrase that says: Buzzin by to say Happy Wednesday with some yellow sparkles in the background. 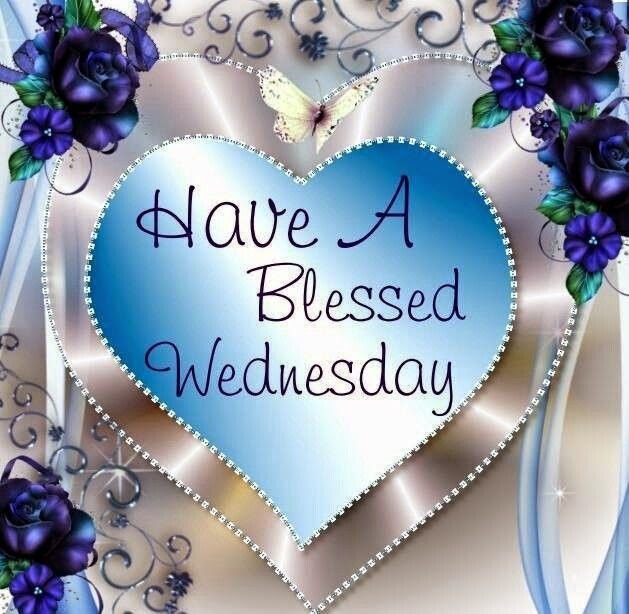 A formal and romantic image with blue flowers, ribbons and a sky blue heart in the middle with the phrase: Have A Blessed Wednesday. Happy Wednesday with green and orange letters and sparkles. Happy Wednesday with a girl painting a butterfly and a blue frame with sparkles. Happy Wednesday with green letters with sparkles. Happy Wednesday with a bouquet of exotic and colorful flowers. Happy Wednesday with purple letters and a heart moving. 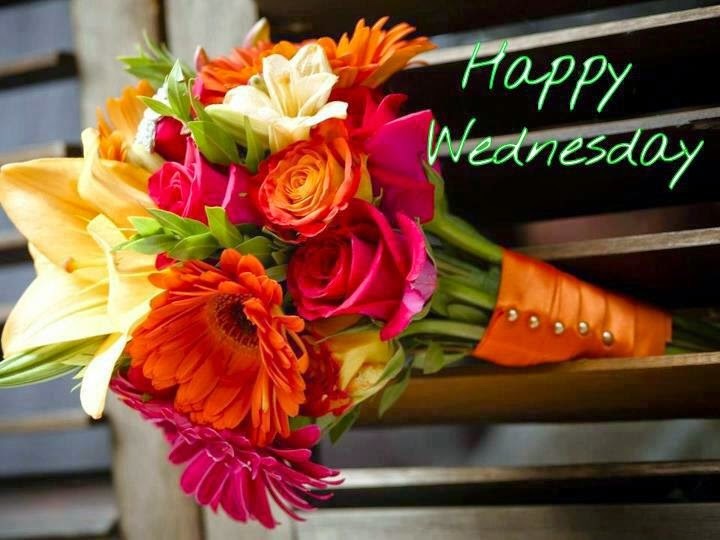 A beautiful image with flowers, butterflies and the phrase: Wednesday Happy Thoughts. Happy Wednesday Buddy! is the phrase in this animated image with light blue letters with sparkles.